A new study by top economists and experts found that tax avoidance and evasion translate into hundreds of billions of dollars in unpaid taxes every year, with the money ending up in the pockets of the world’s wealthiest people. The paper, ‘The Exorbitant Tax Privilege’, was co-written by Thomas Wright and University of California, Berkeley economist Gabriel Zucman, one of the world’s top authorities on tax havens. The research shows that almost 50 percent of US multinationals’ profits are currently generated in tax havens, while back in 1970, the number was less than 10 percent. The corporations effectively pay tax rates of 27 percent on profits generated in non-tax havens, and seven percent in tax havens. 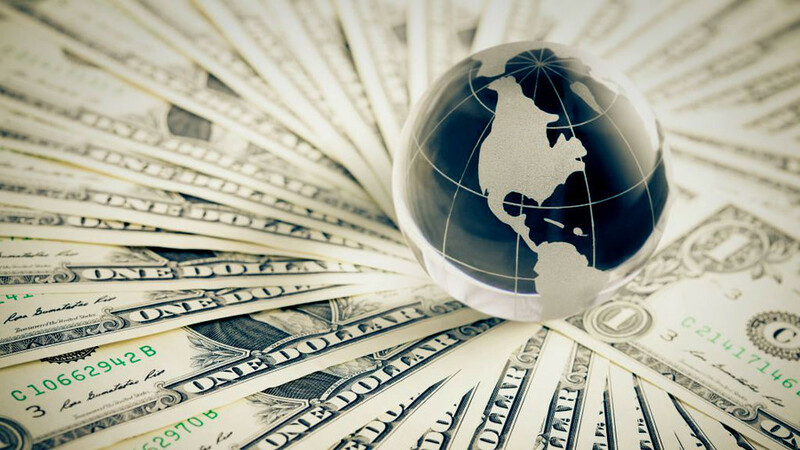 The US’ accumulated foreign debt exceeds that of any other country, standing at about $8 trillion, or more than 40 percent of the US gross domestic product (GDP). That $8 trillion is the difference between $35 trillion in foreign investments in US assets and $27 trillion in US investments in foreign assets. The study’s authors estimated that almost half of the difference between US returns and foreign returns can be attributed to abnormally low tax rates for American multinationals, thanks to US power and tax havens. Tax privilege translates into about $180 billion per year, or almost one percent of US GDP, the research concluded.